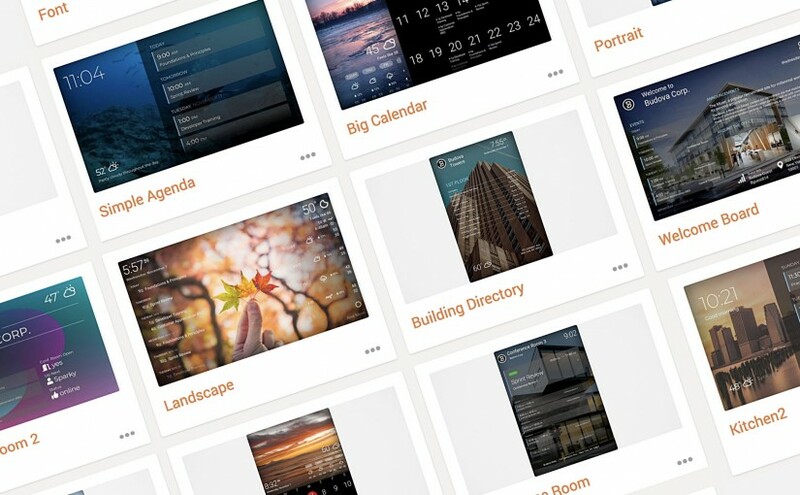 DAKboard | A customizable display for your photos, calendar, news and weather and more! 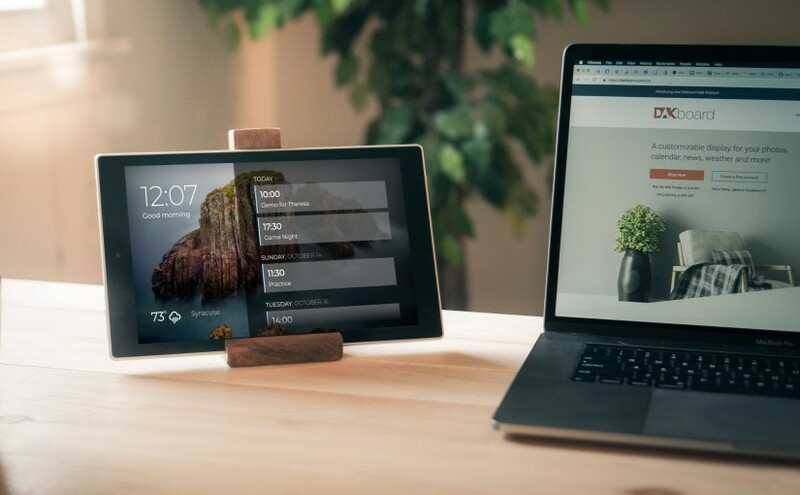 A customizable display for your photos, calendar, news and weather and more! Add Some Excitement to your DAKboard with Loops! Background Colors, Gradients, Titles and More Formatting Options! 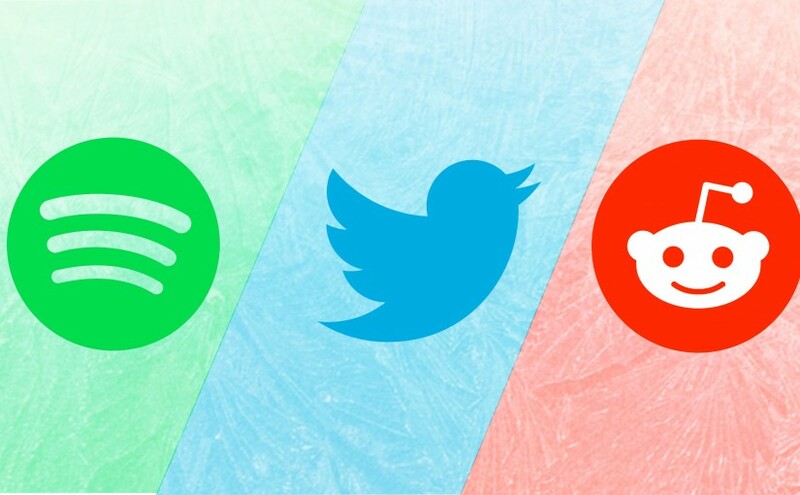 Spotify, Twitter and Reddit Integrations Added! Dan on DAKboard Adds To-Do Lists! Jeremy on DAKboard Adds To-Do Lists! Dan on Add Some Excitement to your DAKboard with Loops! David Blankenship on Add Some Excitement to your DAKboard with Loops! Maria Musillo on Add Some Excitement to your DAKboard with Loops! Introducing DAKboard Loops! Loops are an awesome way to make the most of limited screen space while adding some excitement to draw attention to your displays. Multiple screens can easily be combined into a continuous loop to show on a single display: Create a Loop Creating a loop is as simple as clicking on “Loops” … Continue reading Add Some Excitement to your DAKboard with Loops! 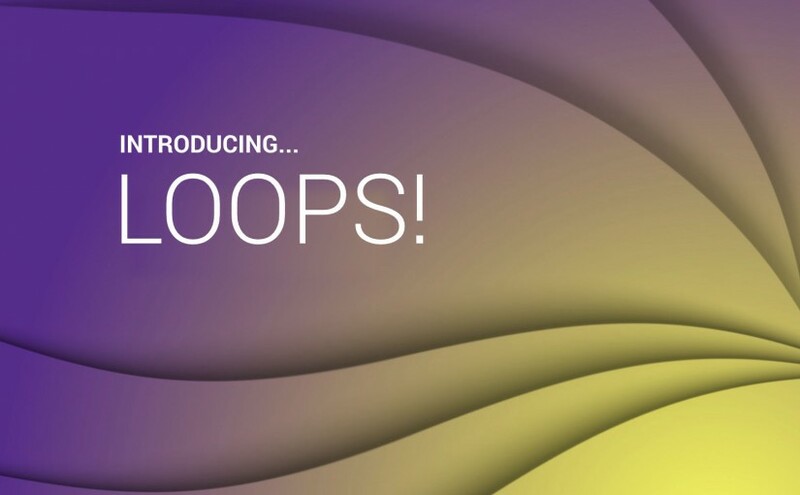 Posted on April 3, 2019 Author DanCategories DAKboard News, Premium3 Comments on Add Some Excitement to your DAKboard with Loops! Trello is an awesome organizational tool on many levels, and today we’re excited to announce the Trello integration for DAKboard! Connect your Trello account from within DAKboard, select the board and list(s) to show and enjoy whole new levels of organization on DAKboard. To show your Trello boards on DAKboard, in a custom screen, click the … Continue reading Trello Integration Added! 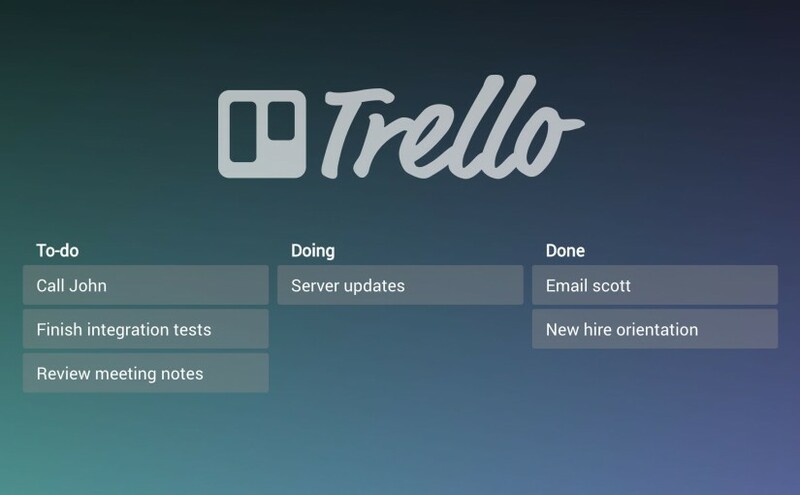 Posted on March 25, 2019 March 27, 2019 Author DanCategories DAKboard News, Premium2 Comments on Trello Integration Added! With the latest DAKboard update, we’ve added the ability to set background colors, gradients and the option to show the title of the block in the custom screen editor on the Formatting tab when editing a block: This opens up lots of new customization options and eliminates unnecessary blocks. No more separate blocks just for the background … Continue reading Background Colors, Gradients, Titles and More Formatting Options! Posted on March 18, 2019 March 26, 2019 Author DanCategories DAKboard News4 Comments on Background Colors, Gradients, Titles and More Formatting Options! It’s been a long time coming, and we’ve finally added some great social media integrations! Spotify on DAKboard We’ve added an integration for Spotify and your currently playing track info and artwork can be shown on DAKboard: Add a new Audio (Spotify) block on a custom screen, edit it and link your Spotify account and … Continue reading Spotify, Twitter and Reddit Integrations Added! Posted on January 14, 2019 Author DanCategories DAKboard News4 Comments on Spotify, Twitter and Reddit Integrations Added! 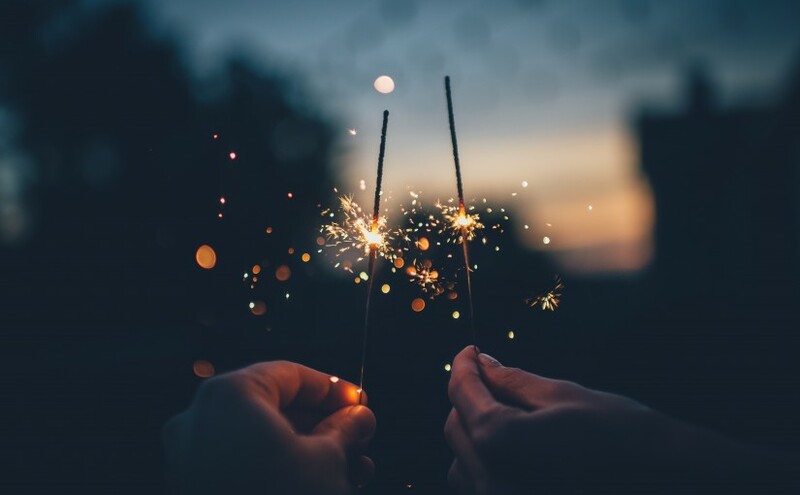 The new year is here and we have some great new features to go along with it! 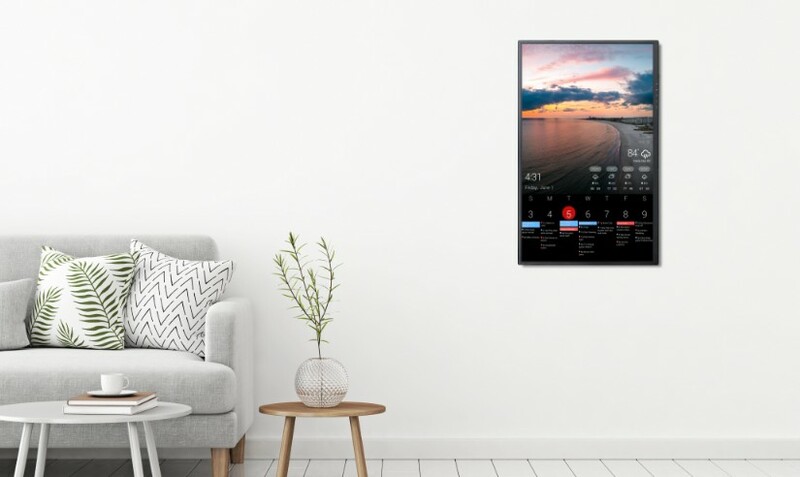 So lets jump in … Content Scheduling on DAKboard Many of the various content blocks on the custom screen can be scheduled to be shown or hidden on certain days and certain times of day using the new “Schedule” … Continue reading Content Scheduling is Here! 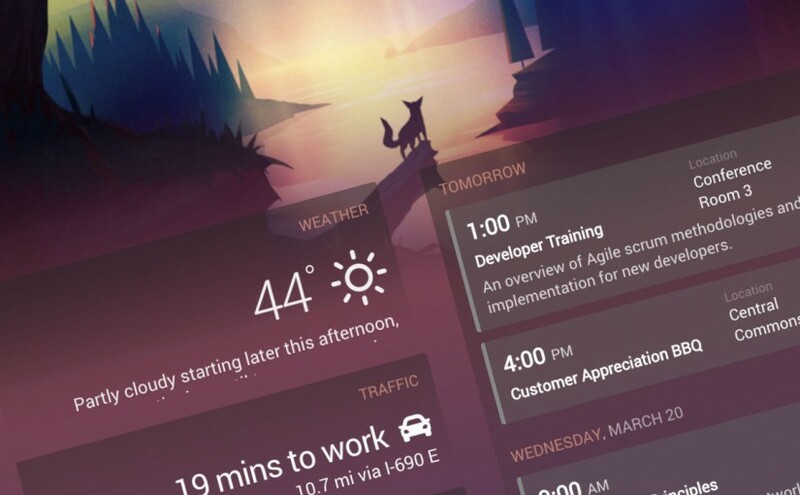 Posted on January 10, 2019 March 18, 2019 Author DanCategories DAKboard News4 Comments on Content Scheduling is Here! New Traffic Block, Christmas Delivery and More! Christmas is almost here and DAKboard makes a great gift for the holidays. Whether it’s a Wall Display, CPU or even a gift card, there’s lots of options available in our shop. Just make sure to order on or before December 17 for guaranteed delivery by December 24th in the continental U.S. Shop Now New … Continue reading New Traffic Block, Christmas Delivery and More! Posted on December 12, 2018 December 13, 2018 Author DanCategories Uncategorized3 Comments on New Traffic Block, Christmas Delivery and More! Copyright © 2019 DAKboard, LLC. All rights reserved.